If you’re using IMAP settings with your Outlook account, it becomes handy to manage the whole bundle of data consisting delicate information in a single Outlook PST File. You can export, backup, restore, and password protect a PST file using Outlook itself. Many Outlook users like to keep their PST files password protected to ensure the possibility of snooping to zero. You can password protect any PST file in Outlook by selecting the distinct data file (PST) in settings. The call for a solution sounds in scenarios when you forget the password you put on the PST file, and you don’t have access to that PST file anymore. It is a painful task to unlock the PST file again. 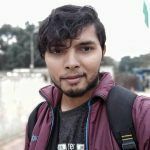 Read below comments from a user and an expert. “I forgot the password I set on my primary account’s PST, can’t open the file. It has invoices & bills. I’m frustrated after trying a couple of tricks; nothing worked,” Microsoft Community User Comment. through methods with which you can access your PST file again. As cited above, there is no official approach for breaking through a locked PST file. But you can follow the step-by-step procedure below to find a possible resolution for the problem. Before proceeding further, make sure Outlook is closed, and you have a backup of the locked PST file. Run SCANPST.EXE on the backup of the locked PST file. Note: Find the EXE at given paths for different Outlook Versions. Note: If you are already using the backup file of the original one, avoid the backup option in SCANPST.EXE. Launch Outlook and import the new password removed PST file. Unfortunately, this utility will work only in older versions like Outlook 2003. If the above workaround didn’t work as per the expectations, then you would need a more reliable fix for the problem. 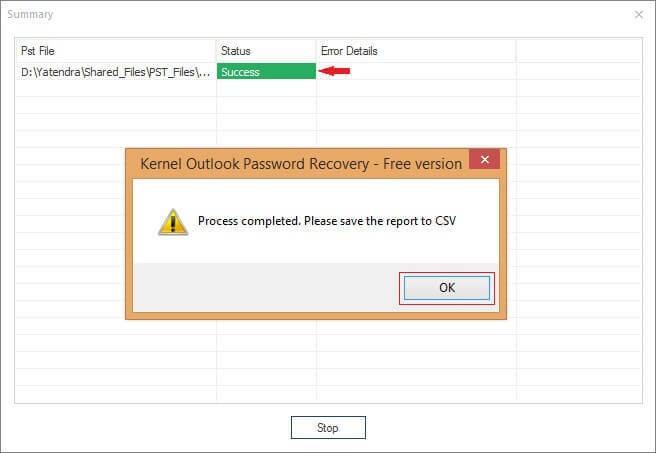 Kernel Outlook Password Recovery is the best tool you can try in this situation. Note: We’ll use Remove Password, here. Before unlocking the PST file, the tool will ask to back-up the original PST. So, make sure of it. Once you’re sure, click I have the backup, continue button. Click OK. Also, you can save the process log report in CSV format. You may find it hard in situations like above when the PST file is password protected, and you don’t remember the password anymore. 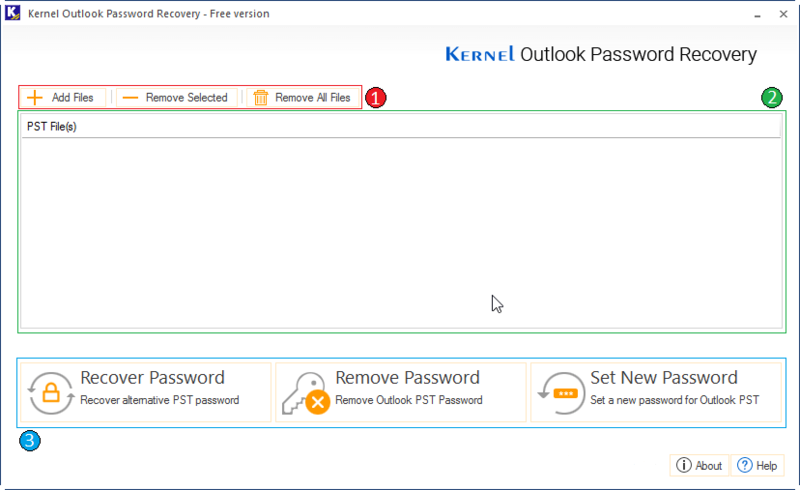 Kernel Outlook Password Recovery is an absolute savior in these hard times. Apart from password removal, the tool offers much more like password recovery and reset. Know more about the tool from here.